I think that queer and trans artists are some of the most creative people on this planet. My opinion is totally not biased (okay, maybe a little!). But then you find yet another person in the community is crazy talented and this opinion feels oh so affirmed! Justin Hubbell’s work came to my attention through a friend of a friend and I was instantly drawn into their comics and artwork. I’ll let Hubbell talk for their own work and let you see how beautiful it is below (keep scrolling!). Justin Hubbell: My name is Justin Hubbell and I work as a freelance artist, creative consultant, community advocate/educator, and cartoonist! GO: Have you always been drawn to comics as your form of creative outlet? JH: Most definitely. I grew up with a typical adoration for print-media comics. My father was a bit of a cartoonist himself, but more specifically I struggled with reading and comics provided a visual language that immediately accessible regardless of one’s literacy. I’ve been drawing comics all my life but everything changed when I realized I was only truly comfortable expressing myself in comic form. JH: I live online, and honestly that can be scary but most of the time you can’t help but be exposed to brilliant people. There are so many people doing so much good right now, throwing themselves against brick walls. Except now it feels like those walls are cracking faster than people know how to [repair] them. But at the worst of times? I try (and sometimes fail) go outside, or to a library. The best things in life are free, and nature and public libraries aren’t getting any free-er! JH: There are so many queer cartoonists and artists that have helped me without even trying. People should pay attention to Ronnie Ritchie, Alex Combs, Kaspar Maynard and Rachel Dukes. I might honestly have withheld from making comics about Trans identity without the work of Archie Bongiovanni and Scout Tran. Don’t know where the hell any of us would be without Franchesca Ramsey and Anita Sarkeesian, who I don’t believe identify as queer make the world a better place? Julia Kaye, Taneka Stotts, Miyuki Baker, Alexis Sergio, Jasmine Prasad. If I’m being completely honest though? It’s local heroes like my brother, Maur, Willow, Leah, Nathaniel, Jaimie, Di-Lynn (and her beautiful daughter). It’s the people who read my work. The people who cry out for help, and especially those who cry out for help and have to wait only to hear an echo. No part of what I do could be possible without queer people, in general. Now, way back when, and in the future. GO: What exciting new projects do you have coming up that you can tell our readers about? JH: I’ve got a number of exciting projects lined up, currently I’m working with Teena Fitzroy to produce a companion comic to “Unstoppable.” We’re hoping to have both comics in book form for her presentations/talks with an insert for younger audiences to color in. I’m hoping to use Kickstarter in the nearish future to publish a children’s book, but my baby is going to be a collection/art book of all of my queer/trans comics. I’m thrilled to be collaborating with my wife/partner on some creative stuff too, we just recently launched a podcast called The Oankali Talks. We’re also working together on something that I’m not at liberty to discuss in great length? 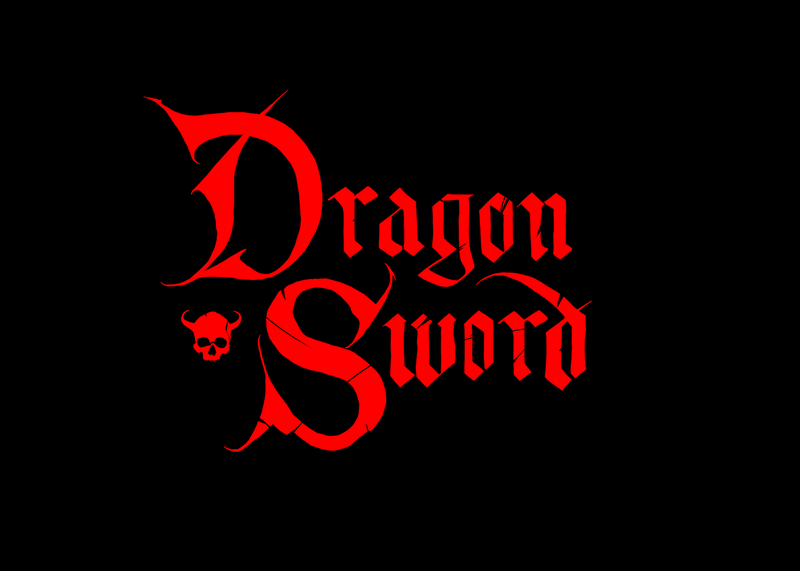 all I can say is there is probably no way to really prepare yourself for Dragon Sword. Words cannot describe my excitement, so I usually end up squealing like a pig instead. JH: Typically I listen to one different thing every 30-45 seconds. Lately? A lot of Amy Beach and Biz Markie. “The Vikings” by Professor Kenneth W. Hard (I told you I like libraries, right? And I am a huge nerd, right?). I listen to 10x the amount of VaporWave thanks to Scout Tran. Nobody is prepared for the amount of Tuvan throat singing I listen to. I’m not well rounded, so much as barbed. As a morning star. JH: People who don’t know me can google me. I’m on most, if not all of the social medias. People who want more can find it all here.